Drugs, Drama, Dilemma: Sherlock's The Lying Detective Throws A Shocking Bouncer! Dr.Watson and Sherlock mend their friendship or not? Now this second episode just threw us off gaurd! Yes we knew Mary is dead and the repercussions would be not be pretty but The Lying Detective had too many of its own loops and chains that engulfed us in the mystery marvel that is Sherlock Holmes. Readers will know it better but this episode had more in common with the Sir Arthur Conan Doyle’s written books than its previous seasons. Though creator and actor Steven Moffat has changed quite a bit from its absolute adaptation but this episode was a fine red carpet to an intriguing finale that is coming our way. 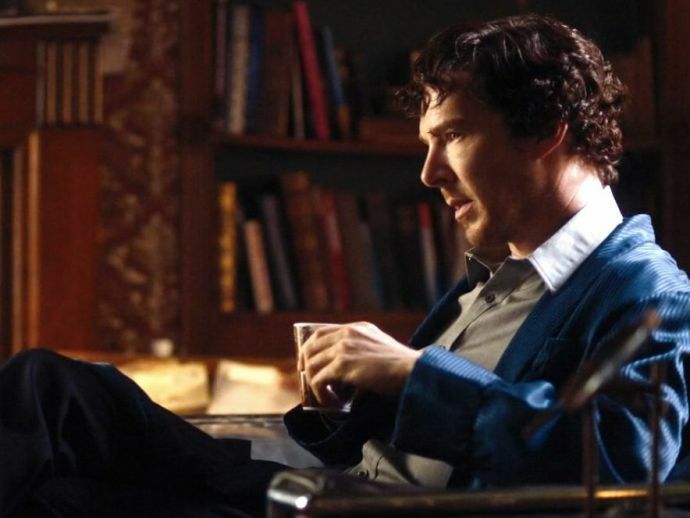 The episode begins with the much too much repeated idea that Sherlock is a high functioning sociopath, who has now gone ballistic with his drugs and madness. He is utterly bitter with Mary’s death and obviously finds himself responsible for her death as he failed to keep his forsaken vow he made to the Watson family. John Watson has lost it too, parted ways with his best friend and has no qualms about being away from his little daughter as well. But things change once Mrs. Hudson zooms in with fiery sports car to force Watson bring out Sherlock out of his drug daze! So basically the entire episode is huge trap set up by Sherlock himself to attain a larger goal to save John by forcing him to save Sherlock’s life. And on the sidelights they do want to catch a ‘Cereal Killer’! 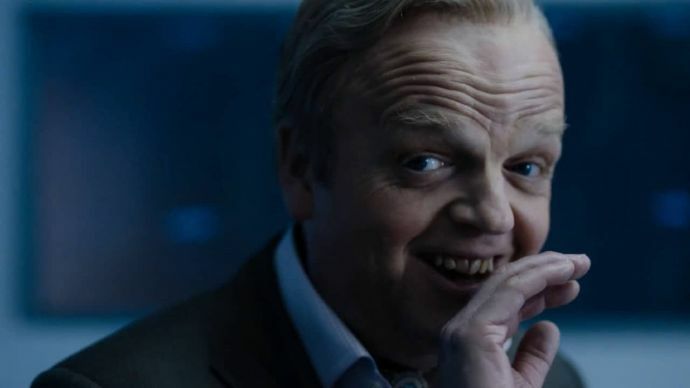 Like all episodes of Sherlock, “The Lying Detective” is made around “The Adventure of the Dying Detective” and its villain, Culverton Smith, played with typical brilliance by veteran actor Toby Jones. But the real star of this episode is co-creator and co-showrunner Steven Moffat’s script, which carries Sherlock convincingly, as convincing as this show ever gets, an addict who cons the villainous Smith in the act of serial killing, while rolling out twist after twist on both the emotional and narrative fronts. The one and a half hours do unfold a lot of drama and emotions where characters portray their latent love for each other in a multitude of ways, Mary keeps cropping up to help John and Holmes reconcile, Molly is all up babysitting little Rosie and Mrs. Hudson all gag over Sherlock as usual. But the most blatant and bizarre Moffat moment comes with this episode’s big reveal; Just as Sherlock’s very first episode revealed John to have a sister Harry, now this season’s penultimate episode reveals Sherlock to have had a sister who’s been playing Sherlock, Mycroft, and Watson to hide herself in plain sight. First as “E,” the woman with whom John had his brief affair, then as “Faith,” Smith’s troubled daughter, and finally as John’s vaguely Germanic therapist. So well well! There are indeed three intelligent sociopathic Holmes’ in the world! But the only way Sherlock makes sense as a story with its insistence on painting Sherlock as inhumanly brilliant and consistently right about everything, even as all other people and things in his life wind up being about him there is no doubt that people love Sherlock and how many times he’d disagree he loves a few of them too! And yes, the first disappointed us but the second episode has again piqued our interests, and we are really dying to see the finale!